A big rumor is going around the internet that Palutena from Kid Icarus: Uprising is joining the upcoming Super Smash Bros Wii U and 3DS. The screenshots of Palutena in Super Smash Bros. 3DS were said to be leaked, but could be edited by the fact Sakurai did not announce she's playable. In this screenshot, it shows Mario in a vine-inhabited stage in some kind of single player mode. Sakurai stated that the game will not feature Subspace Emissionary-like story mode that was in Brawl. This screenshot shows Rosalina and Luma on a unknown stage. Sakurai explains that shown here is Luma Shot, showing different ways you can control your Luma. For example, you can choose if you want Luma to fight alongside Rosalina or fight separately. In this screenshot, we see a unknown stage from the 3DS version with Zelda and Rosalina. In the background is Viridi from the Kid Icarus series. 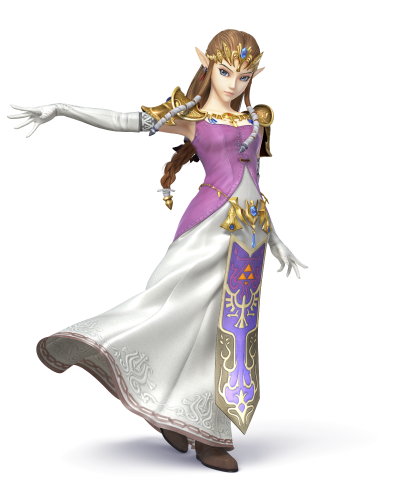 Possibly Viridi's role could be as an assist trophy? 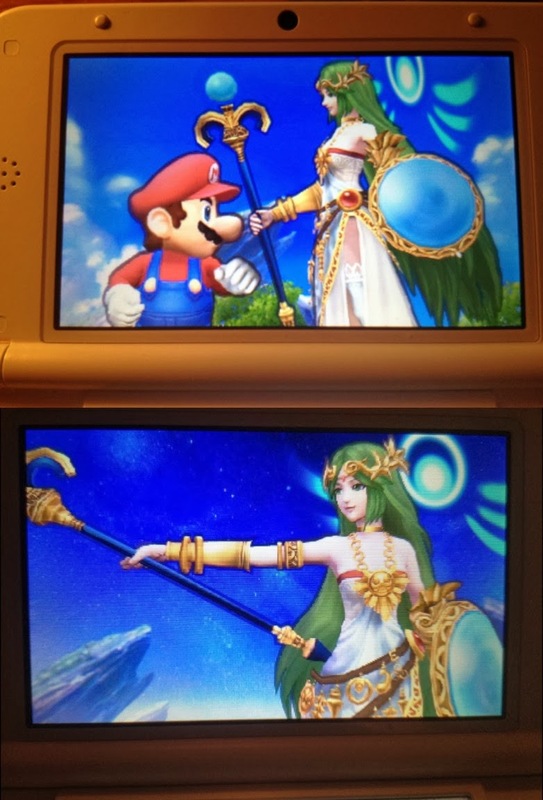 Does this imply Palutena is playable? In this screenshot, we can see Toon Link and Link on the Legend of Zelda: Spirit Tracks inspired stage. Whenever Toon Link joins the battle, the conductor (who was previously Toon Link himself) is changed to Alfonzo, Toon Link's mentor for being a successful train engineer, as the story goes. 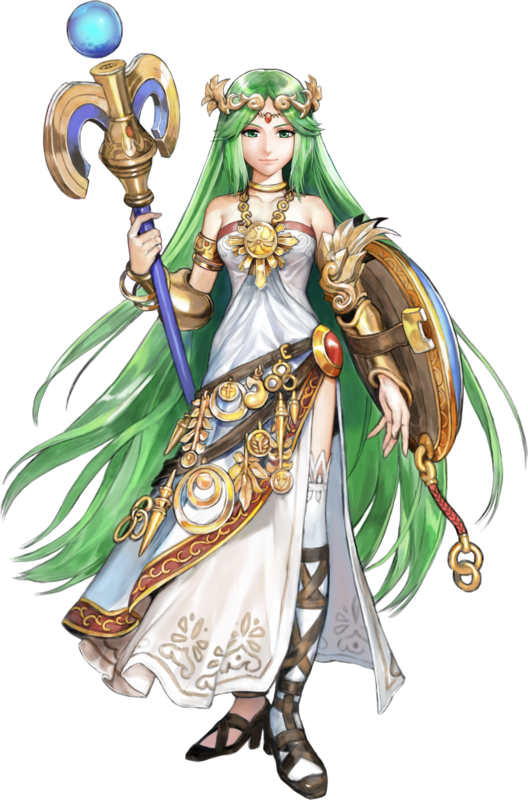 Were you disappointed Palutena wasn't announced? Is there any other characters you want to see in Super Smash Bros.? 30 new Zelda screenshots were posted last week on Wednesday, January 15th. Here's all of the screenshots (including some old screenshots already posted to the blog) in order. Video by GameExplain. 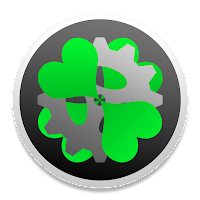 Subscribe for more gaming videos and Super Smash Bros. analysis every week.